Fort Burgoyne was acquired by the Land Trust early in 2014, with plans to restore this unique site and open it to the public for the first time in its history. Fort Burgoyne will be a welcome addition to the community and visitor attractions in Dover and beyond. The Fort was built in the 1860s, to protect Dover Castle, and was used to defend the South coast in numerous wars. 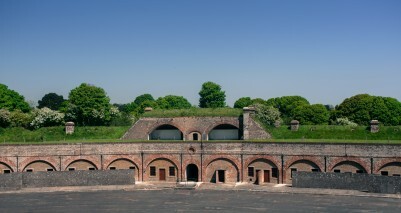 The Fort was used for military use as recently as 2006, and has since had many question marks over its future, including 500 homes and holiday lets. Originally called ‘Castle Hill Fort’, Fort Burgoyne was one of the Palmerston Forts, built across the Southern coast of Britain to defend its shores against invasion. The polygonal system, on which the building is built, was used to defend and watch from the highest strategic point in Dover. The Fort was renamed after a 19th Century General; John Fox-Burgoyne, who was Inspector-General of Fortifications and son of the John Burgoyne, who fought in the American Revolutionary War. Since military departure in 2006 there has been a desire to see Fort Burgoyne and Connaught Barracks regenerated. The Barracks, owned by Homes England, is allocated for up to 500 houses in the Dover Local Plan and planning applications are being progressed to make this a reality. The Trust has undertaken a number of appraisals and surveys to understand the condition of the Fort and consider future use. 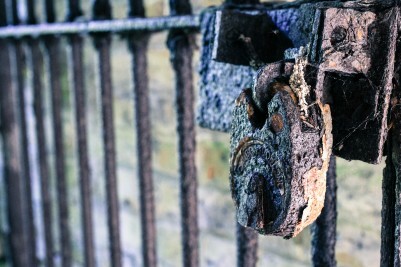 In early 2019, utilising Trust funds and funding from Pioneering Places East Kent (supported by the National Lottery through Arts Council England and the Heritage Lottery Fund, with Historic England and Artswork, the South East Bridge), a world class team was announced to take the project forward. 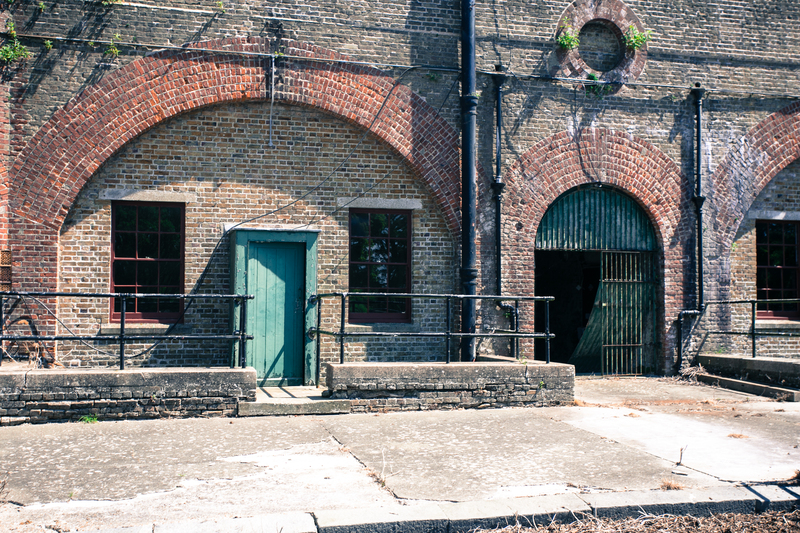 Part of the national Great Place Scheme, Pioneering Places is an ambitious project that will make East Kent an even better place to live, work and visit by exploring heritage, developing civic pride and connecting artists and communities. Four exemplar heritage and culture projects in Canterbury, Dover, Folkestone and Ramsgate are being led by local cultural organisations to influence policy makers, and encourage diverse people to bring in change and become great place-makers. At Fort Burgoyne, works will include the stabilization and conservation of this hidden Victorian masterpiece, allowing the Fort and its West Wing Battery to be regularly opened to the public for the first time in its history. Alongside this, an artist-led community engagement programme will look at how to raise the Fort’s profile and make it attractive to the local community, visitors and businesses. 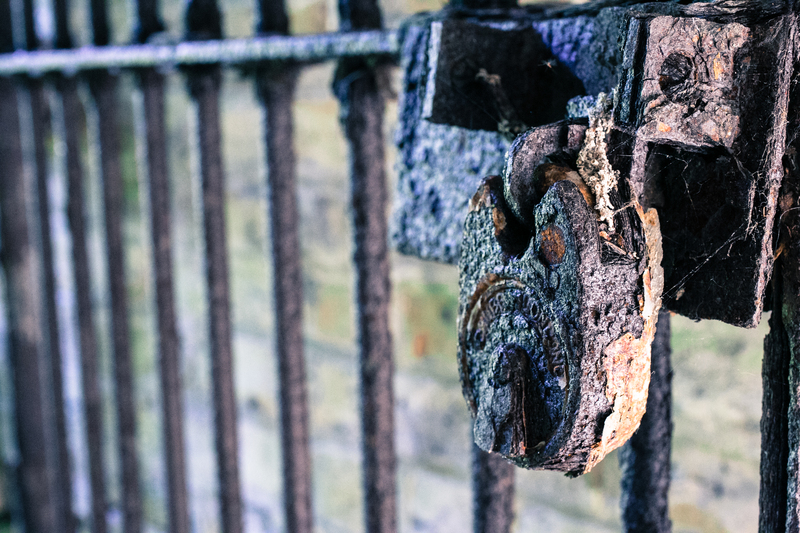 Heritage design specialists, Lee Evans Partnership LLP, have been appointed to lead the conservation works, alongside Betteridge & Milsom, quantity surveyors. Lee Evans Partnership was chosen for their experience in dealing with historic buildings and sensitive heritage sites. The award winning Animate Arts Company will be utilizing funding from Artswork, the South East Bridge to work with local schools in conjunction with the Fort to deliver participatory Artsmark and Arts Award projects to create education and activity pack for use by schools visiting the site. Dover Arts Development (DAD), with their highly-respected reputation for delivering quality art projects in the local community have teamed up with Charles Holland Architects (CHA), an architecture, design and research studio based in Deal, east Kent to develop ‘The Explorers’ programme. This series of themed walks through the space in February – April 2019 will give participants the opportunity to record their thoughts and ideas in notebooks to inform a Big Drawing for the future access and use of the space. Albion is a newly formed company whose members have wide and varied experience in regeneration projects around the UK. Albion have been appointed to run an initial ‘Year of Engagement’ talking to local people about a new creative community which could include Artists’ studios and cool business space alongside shops, cafes, events, accommodation and heritage centre in a diverse mixed business environment. The White Cliffs Countryside Partnership provide a Ranger for the Fort on a part-time basis. This post is leading on the development of events and volunteering activities together with helping explore extension of the Trusts Green Angels training programme to the Fort. To contact the Land Trust about this site or how we could help manage your space please email our Fort Burgoyne Heritage Project Manager	Chris Valdus	or call 01925 852005.